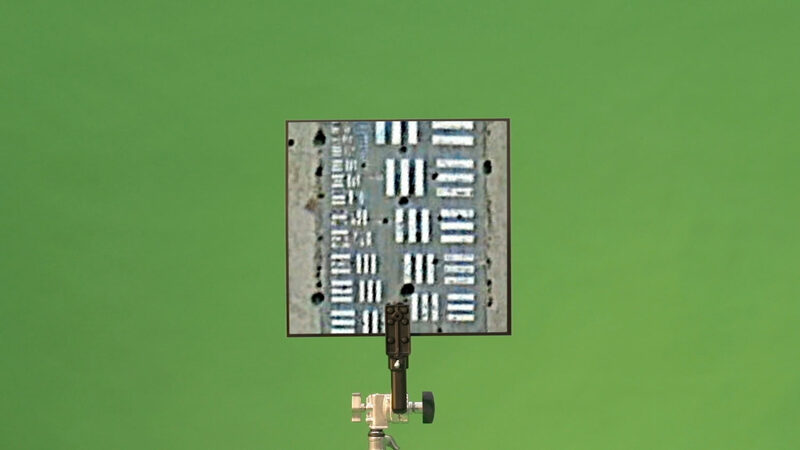 Opening tomorrow, German artist Hito Steyerl’s new project for the Serpentine Galleries deals with questions of power and inequality in society through an environmental lens. 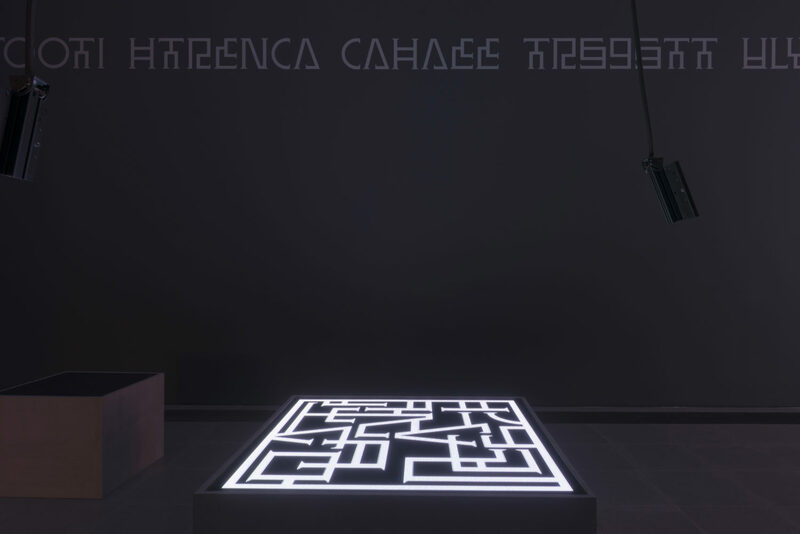 The artist often uses a variety of platforms to explore complex ideas like artificial intelligence, capitalism, the digital world, and concepts as diverse as video games and art production. Steyerl is credited for innovating the essay documentary, and is also acclaimed for her extensive work in filmmaking, visual arts and writing. Much of her portfolio serves as post-colonial critique, and the artist has had seminal solo exhibitions at venues like the Museum of Contemporary Art in Los Angeles, Museo Nacional Centro de Arte Reina Sofia in Madrid, among others. Her newest venture, Power Plants, will map the unequal wealth distribution in communities around Kensington Gardens’ Serpentine Galleries, known to be one of the most socially uneven areas in Europe. The design of the exhibition is inspired by a ruderal garden, an ensemble of plants that grow in the wake of human disruption, full of ecological, medicinal and political powers. The exhibition includes an augmented reality application, designed to expand social vision of local communities dubbed ‘Actual Reality’ by the artist. There is also a series of guided neighbourhood ‘power walks’ and an artificial intelligence video installation trained to predict the future. 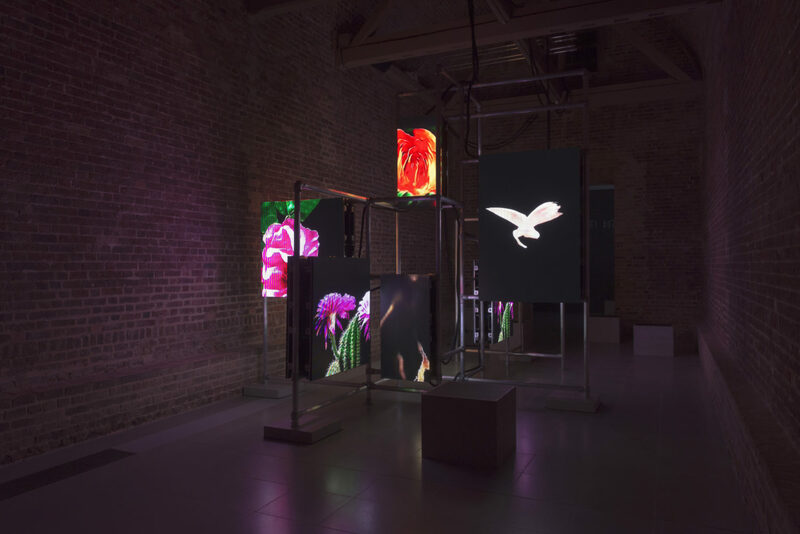 Power Plants incorporates a video installation co-commissioned with The Store X, featuring images of plants generated by neural networks that predict the future. 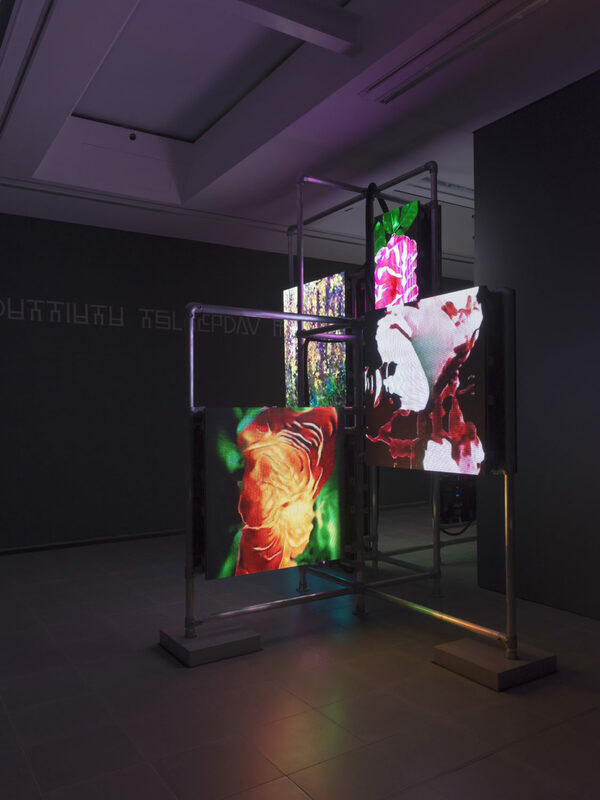 The concept of power is at the forefront of Steyerl’s work, as she explores the multiple meanings of the word, from electrical currents to the ecological powers of plants and the complex networks of authority shaping our environments. Hito Steyerl: Power Plants furthers the Serpentine’s work with experimental projects in art and technology, and is on view at Serpentine Galleries from 11 April to 6 May 2019.